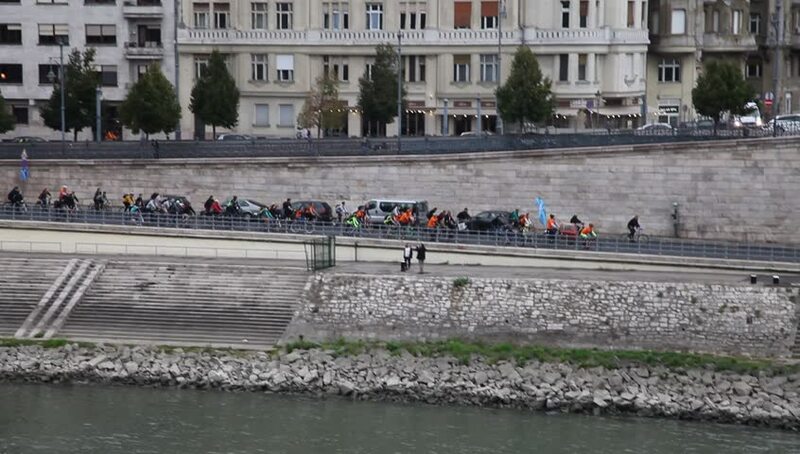 BUDAPEST/HUNGARY – 25 SEPTEMBER, 2018: Bicycle race in Budapest. 4k00:16PARIS, FRANCE - MARCH 22, 2018: Notre-Dame de Paris. It is a medieval Catholic cathedral on the Cite Island in Paris, France. View from Double bridge before sunset. Walking tourists. 4k00:07Establishing shot of eastern European communist architecture buildings and establishments. winter, daylight.